A class-action lawsuit claims dockless scooters violate the ADA because they obstruct sidewalks and other public access areas. This photo shows two Bird scooters parked on a sidewalk. Disability Rights California (DCA), a non-profit disabilities rights group, has filed a class-action lawsuit against the city of San Diego and three dockless scooter companies. 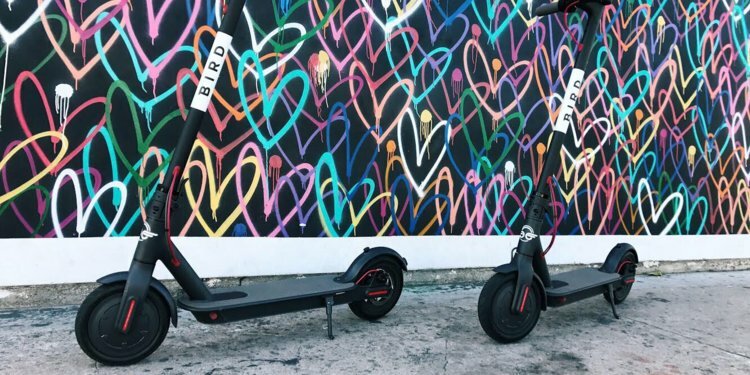 The lawsuit names San Diego and scooter companies Bird, Lime, and Razor as violating the Americans with Disabilities Act by obstructing the city’s sidewalks, crosswalks, transit stops, and curb ramps. Put more simply, the plaintiffs say the scooters render San Diego’s public walkways inaccessible for people with visual and mobility impairments. You can read more about the lawsuit online, or download a PDF of this NBC 7 San Diego news article. 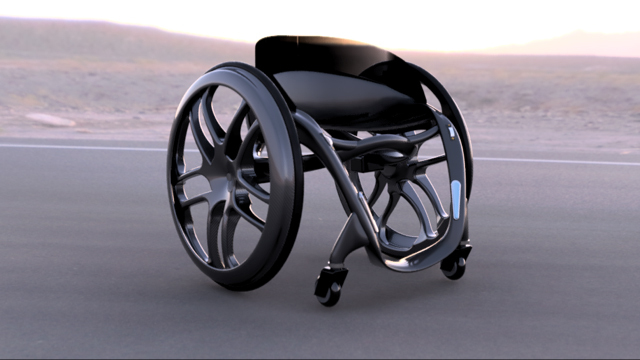 Phoenix Ai, a finalist in the competition, is an ultra-lightweight, self-balancing, intelligent wheelchair. Toyota announced five finalists for its Mobility Unlimited Challenge at the 2019 Consumer Electronics Show (CES) in Las Vegas yesterday. 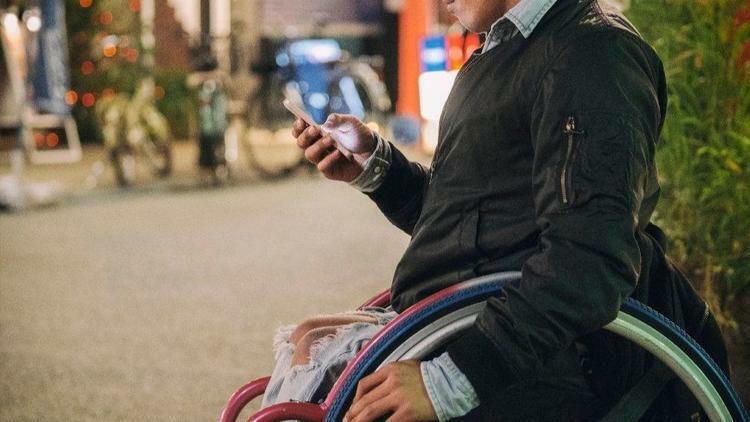 Launched in 2017, the Mobility Unlimited Challenge is a contest that invites engineers, inventors, and designers from around the world to rethink the conventional wheelchair and develop a new way for people with lower-limb paralysis to get around. Each of the finalists will receive a grant of $500,000 to develop their concept further, with the final winner receiving $1 million in Tokyo in 2020. Click here to read more about the competition online, or click here to download a PDF file of Toyota’s press release. 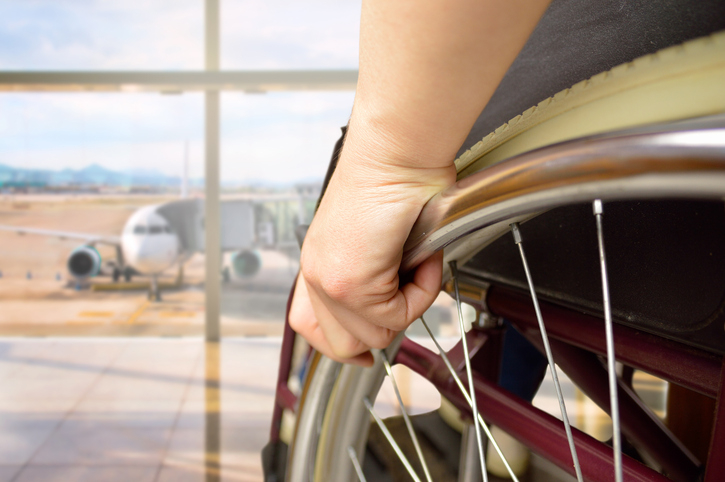 Beginning in January 2019, airline passengers can search the U.S. Department of Transportation website to determine an airlines’ track record of handling wheelchairs and other mobility devices. 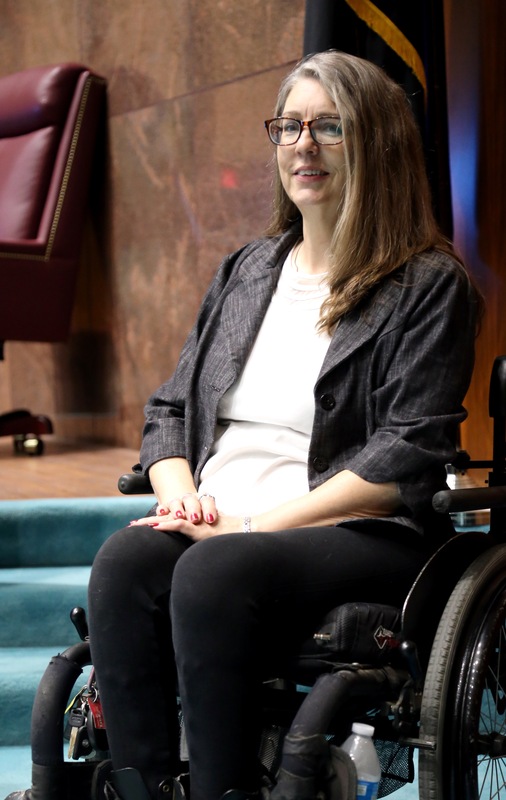 A new law sponsored by U.S. Sen. Tammy Duckworth, D-Ill., requires air carriers to be more transparent, obliging them to provide monthly reports that are publicly accessible and which detail the number of wheelchairs, checked bags, and motorized scooters lost, broke, or mishandled during flights. The law was actually passed two years ago, but the Department of Transportation delayed its implementation until Duckworth–a veteran and wheelchair user herself–urged U.S. Secretary of Transportation Elaine Chao to force airlines to make the data — which they already collect each month — available to the public. Click here to access the article on the Chicago Tribune’s website. 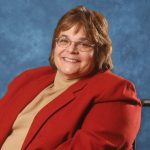 One in four Americans is disabled, according to a U.S. Centers for Disease Control and Prevention survey released Thursday “At some point in their lives, most people will either have a disability or know someone who has a one,” Coleen Boyle, director of CDC’s National Center on Birth Defects and Developmental Disabilities, said in a written statement. Read Binghui Huang’s story here. Starbucks’ announcement that it will eliminate plastic straws from its stores worldwide by 2020 concerns some in the disabled community. The company says it hopes the ban will to reduce environmental pollution. However, numerous disability advocates spoke out saying the ban could be discriminating. 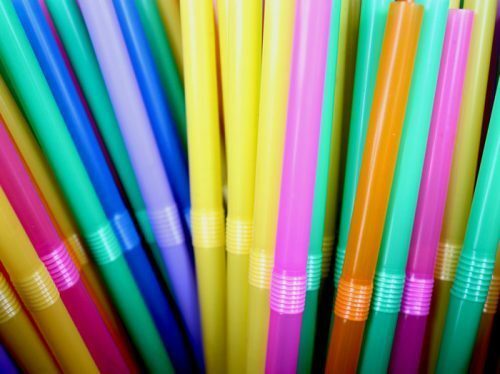 As cities and companies — including Starbucks — move to oust straws in a bid to reduce pollution, people with disabilities say they’re losing access to a necessary, lifesaving tool. NY Times reports Hideto Kijima, a disabled rights activist who is partly paralyzed, said he was told by staff of a Japanese airline that he could not board because the small plane was not wheel-chair accessible. The episode has drawn significant public attention and the airline, Vanilla Air, has since apologized. Read more.